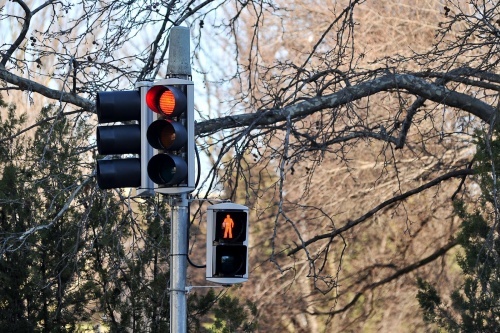 BEHIND Darwin (first) and Brisbane (second), Canberra is Australia’s third-least congested city, according to the the Australian Automobile Association’s inaugural Road Congestion in Australia report. 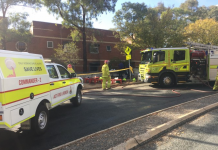 But, when it comes to the reliability of the ACT’s roads from 2017 to 2018, Canberra has had the greatest deteriorations, while Adelaide and Sydney made improvements. The report measures a cities reliability through the coefficient of variation of average speeds. So, highly variable average speeds reduce the reliability and predictability of journey time. While Canberra’s reliability was increasing it deteriorated slightly this year. 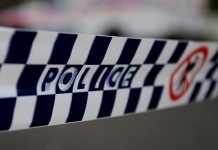 It now has the fourth-least variable road network among Australian capitals. Its average speeds also started declining falling by 1 per cent over the period 2013 to 2018. Canberra’s average speed is currently 65.5km/h, which is relatively fast compared to other cities and is the third fastest under this metric. The morning is the worst time to travel in the Territory but its percentage of free flow (POFF) speeds, performs relatively well compared to other capital cities, ranking fifth. 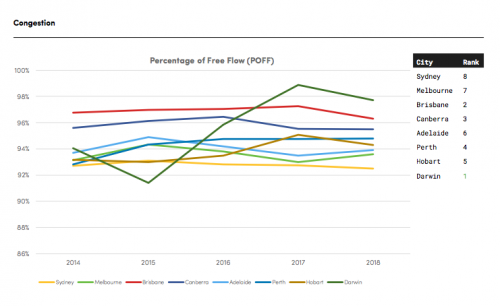 Percentage of ‘free flow’ in AAA’s inaugural Road Congestion in Australia report.